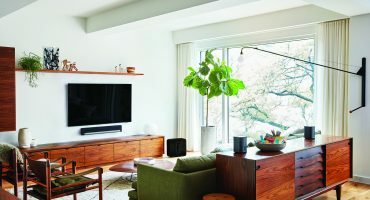 At Smart Home Sounds we understand putting Sonos speakers in every room of your home can be a costly experience, but we don't believe in charging over the odds in interest, simply because you'd like to spread the cost. That's why, we have teamed up with DekoPay to offer you a flexible, hassle-free way to spread the cost with up to 12 months interest-free credit available. 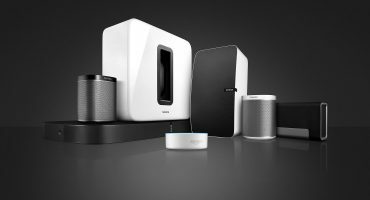 It's never been quicker and easier to finance your new Sonos system today. A simple payment calculator is displayed on the product page of each qualifying product over £389. 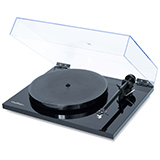 It is also found at the payment page if your total basket amount is over £389. Within the calculator, you can choose your most preferred deposit amount with the minimum being 10% and the maximum being 50% depending on your basket's price. Once you have chosen your deposit amount, it is very easy to change the interest-free loan period to suit. We offer 6, 10 & 12 month interest-free options. Each time you change your deposit amount or interest-free term, your monthly figure will change to reflect the chosen options. How long does the credit decision take? 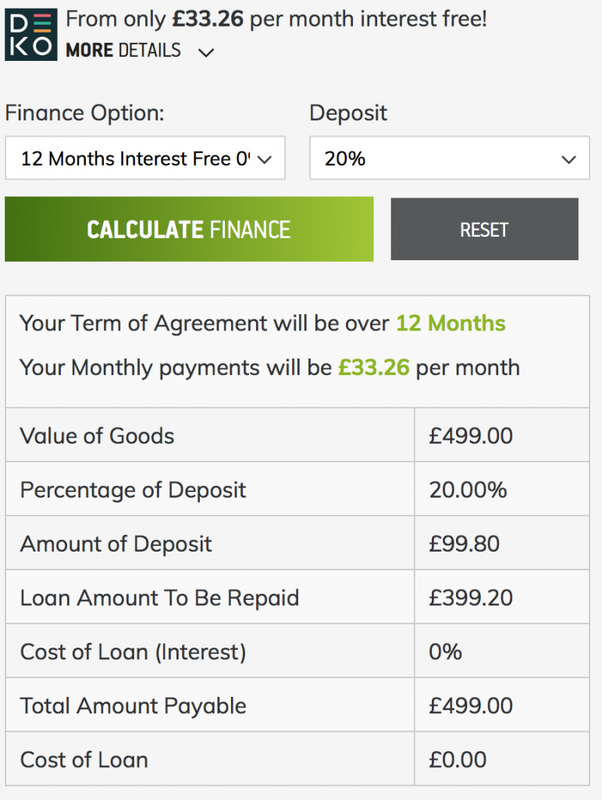 Once the application form is complete, you will be given a decision from the finance lender instantly. 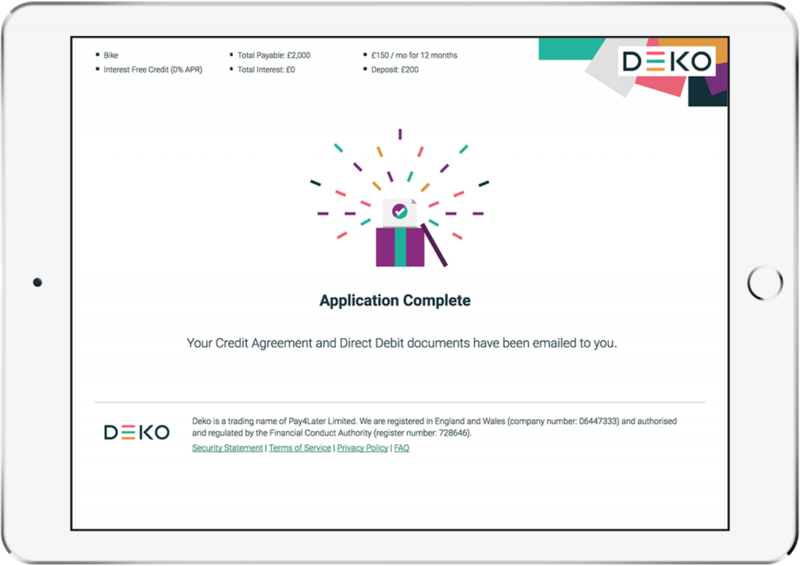 The interest-free application form is selected by clicking the DEKO button at the payment page. The application takes a few seconds to fill in and has recently been optimised to work great on a mobile or tablet device. Once my application has been approved how long will it take to receive my goods? As soon as your application has been accepted, you will receive an email from DekoPay asking for your selected deposit amount (if this is not received immediately, please check your email junk folder). As soon as you've paid the deposit and e-signed the credit agreement, Smart Home Sounds will be notified to send the goods immediately. The whole process can be completed within as little as 10 minutes enabling us to ship your goods the same day and, if before 4pm, for next day delivery. Your initial deposit is collected via a credit or debit card online. Payments thereafter are collected monthly by direct debit from your chosen finance provider. They typically start 30 days after you have completed your application and received your goods. Yes, you have the option to pay off the entirety of your remaining finance early in a single payment, with no settlement fee. Can I have my goods sent to a different address when I pay via Dekopay? It is a condition of the finance provider that all goods are to be delivered to the billing address on your credit application form and not a different delivery address such as a work address. 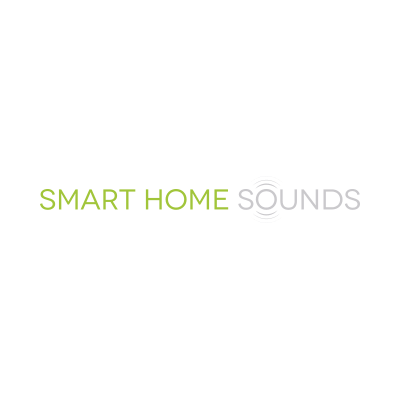 Why Choose Smart Home Sounds? 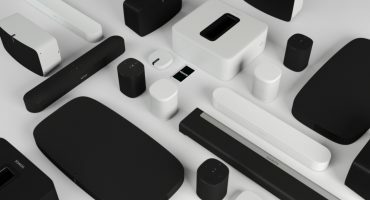 6 Year Warranty on all Sonos products. 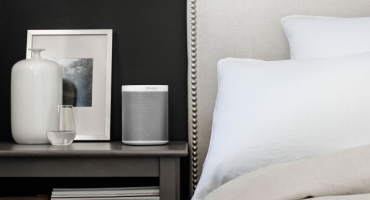 We have full confidence in Sonos, so you'll automatically receive a 6 year Sonos warranty. Free Next Day Delivery. We're not in the business to make money on delivery. That's why free next day delivery is on us. Sonos Experts. 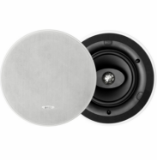 We have exclusively been selling Sonos systems for over 8 years and know it inside out. We're easily contactable if you need a hand with anything. VIP Loyalty scheme. We reward your loyalty. If you ever want to expand your Sonos system in the future, you'll receive our latest exclusive loyalty deals. Consumer credit service is provided by DEKO which is a trading name for Pay4Later Ltd. Pay4Later who are authorised and regulated by the Financial Conduct Authority (Interim Permission Number: 0616240). Registered offices are at 33 St Mary Axe, London EC3A 8AG. For more information please refer to www.pay4later.com/consumerfaq or visit www.pay4later.com Finance is provided through the Pay4Later platform by a number of lenders. You will be offered the best rate available based on your credit history and our lenders’ credit decision policies. You will be informed who the lender is at the point the loan is offered and provided with their full contact details.